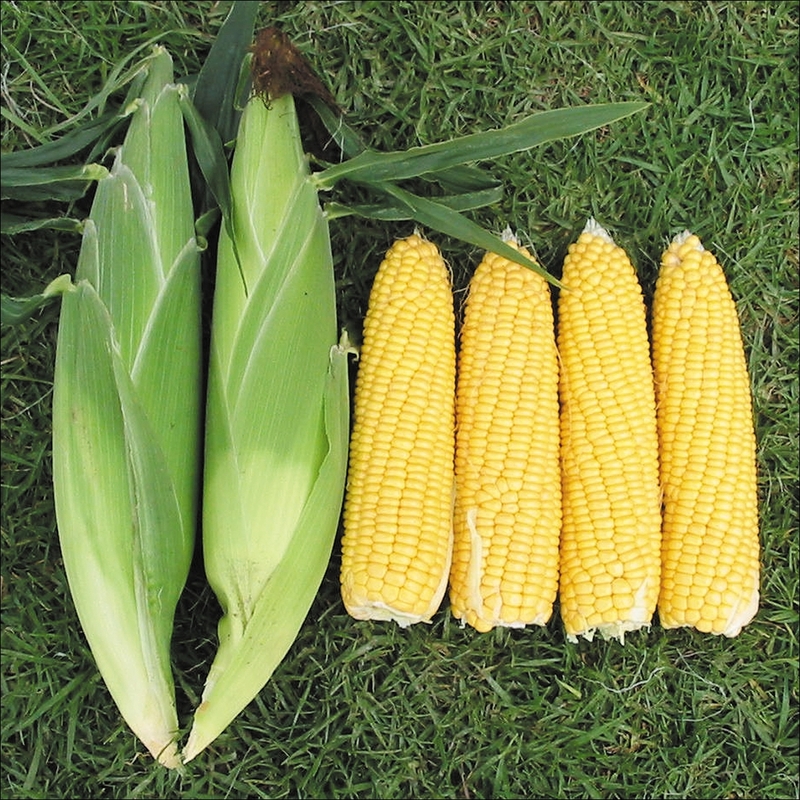 All Sweetcorn: There are 11 products in this category. 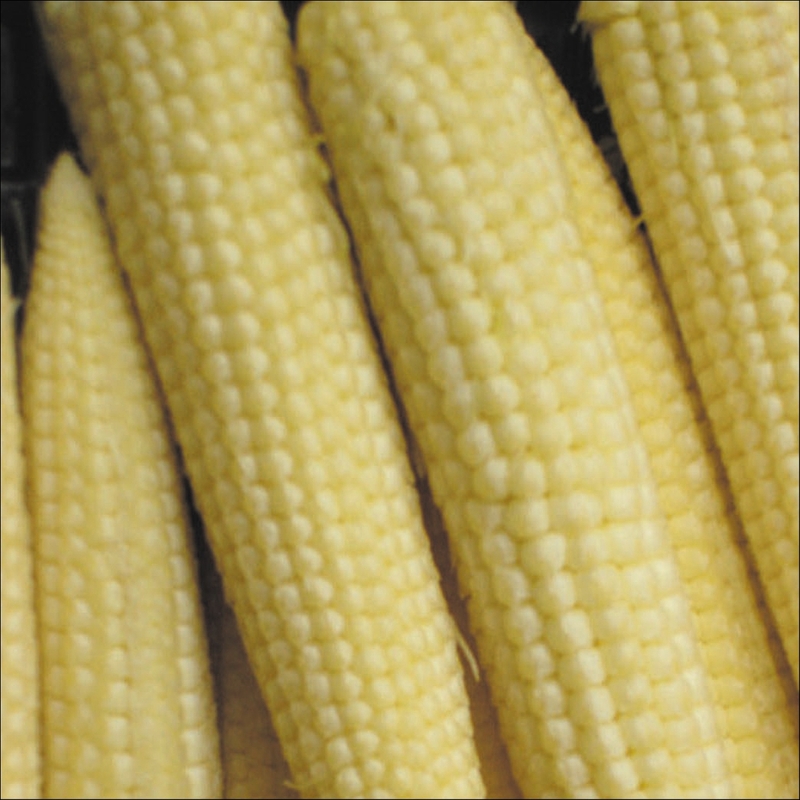 Snobaby has a strong vigorous plant with multi cobbing stems. 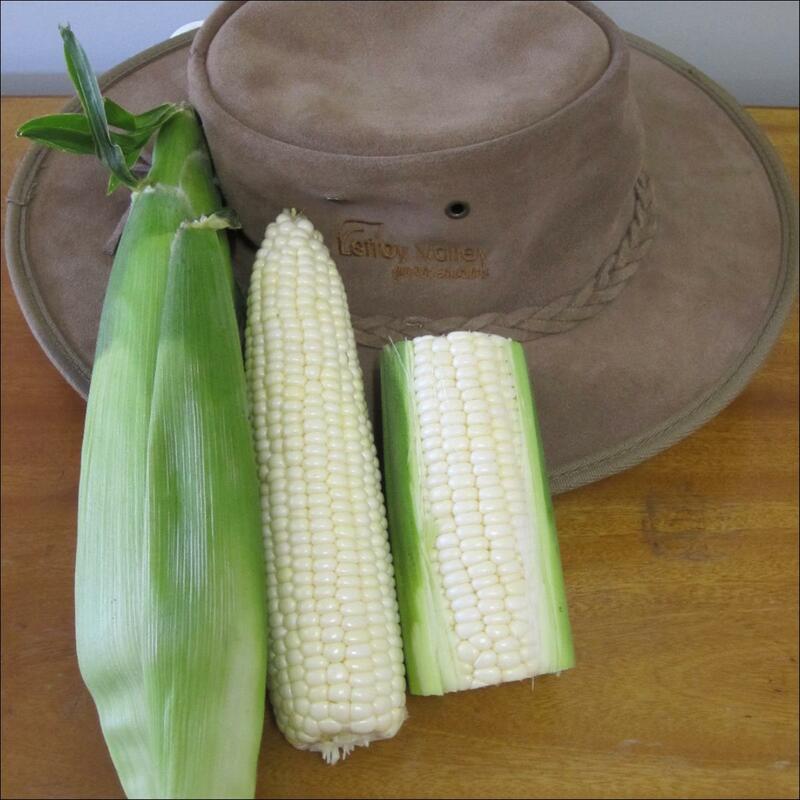 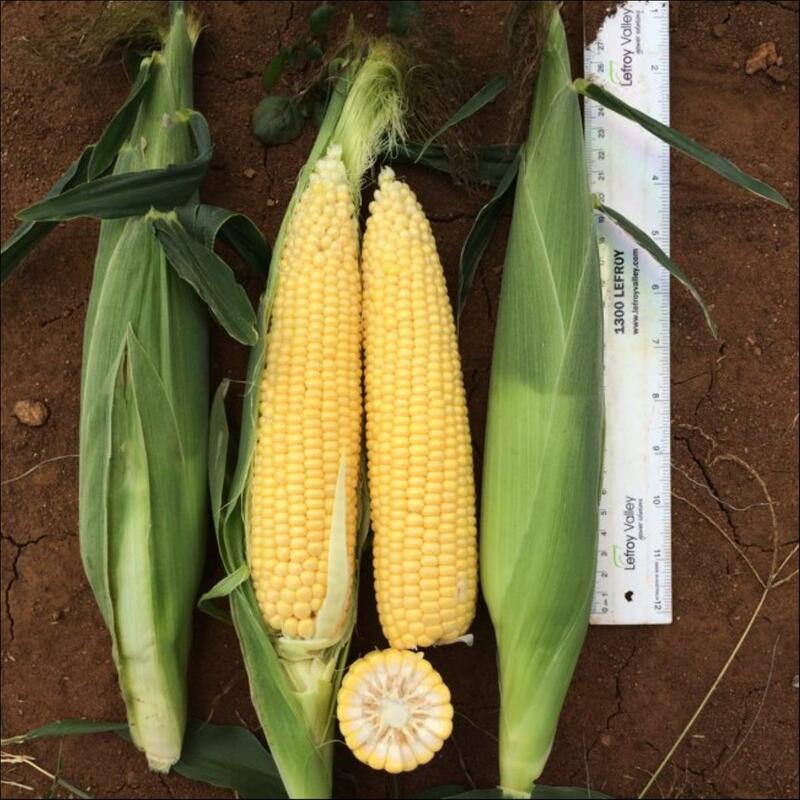 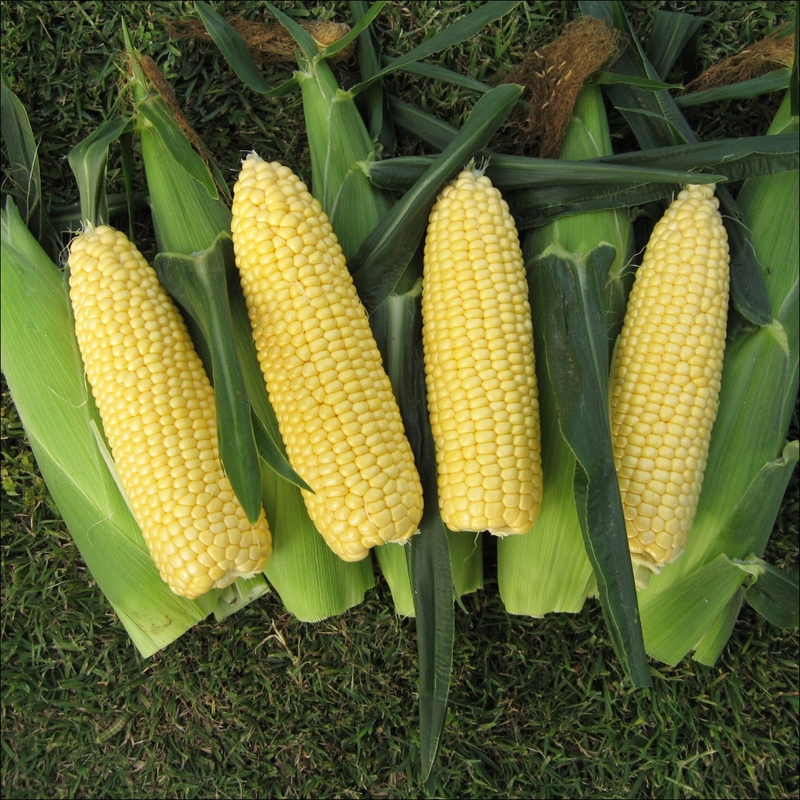 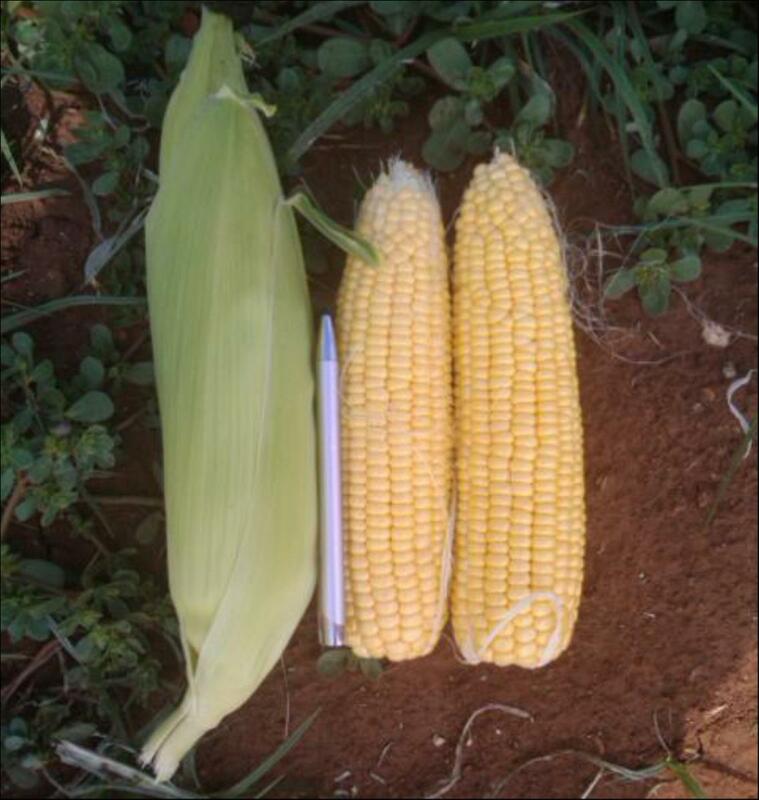 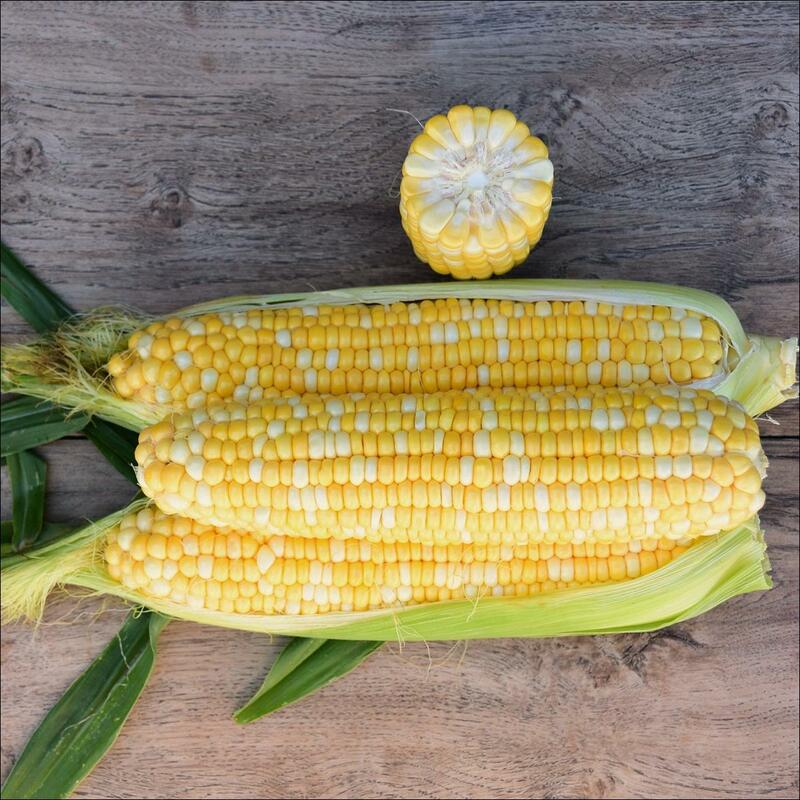 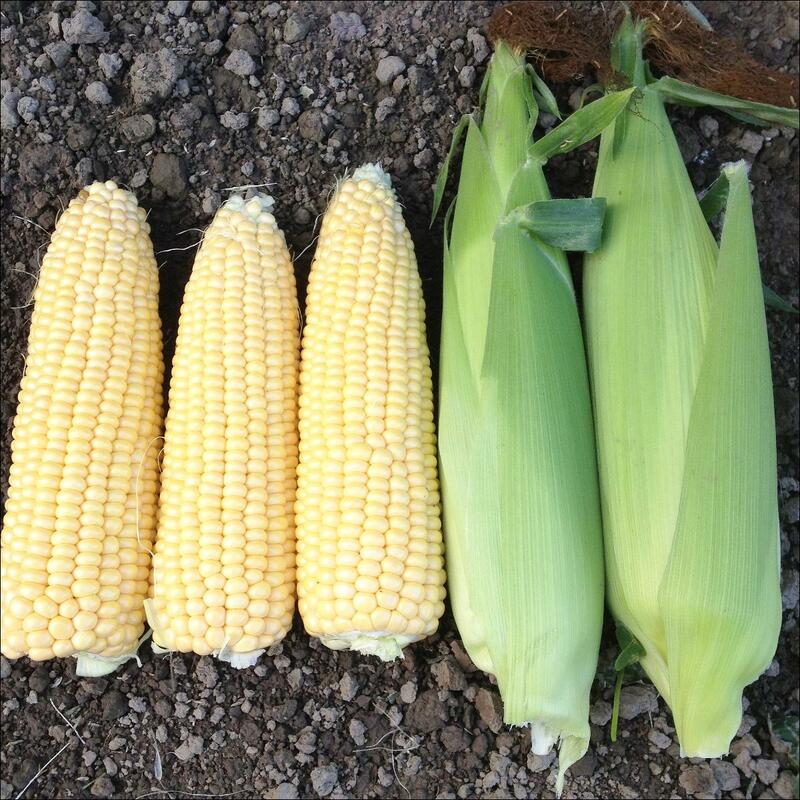 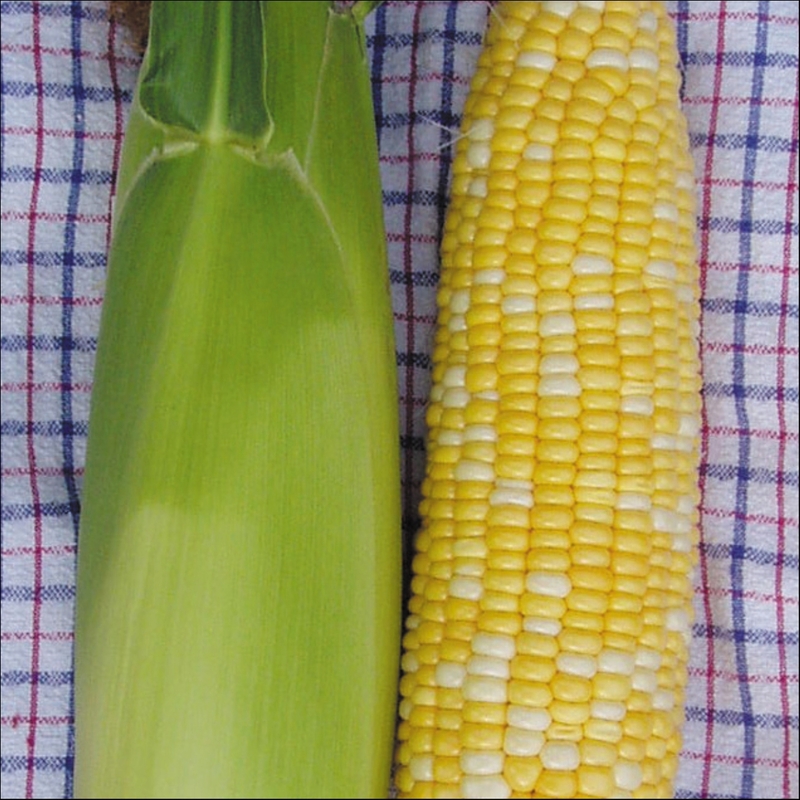 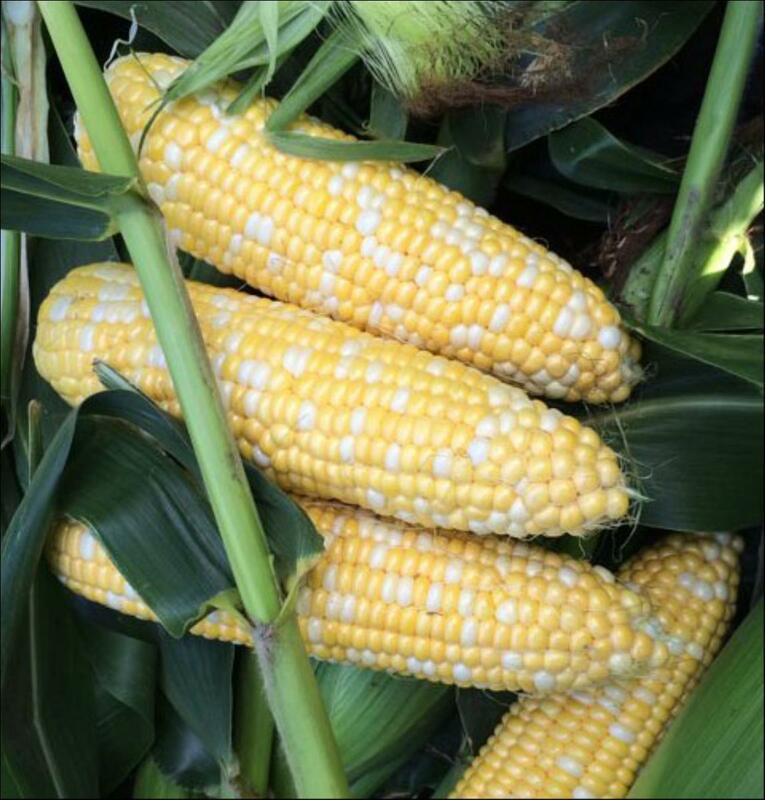 Cobs are petite when immature with a white core and mature in 80 days. 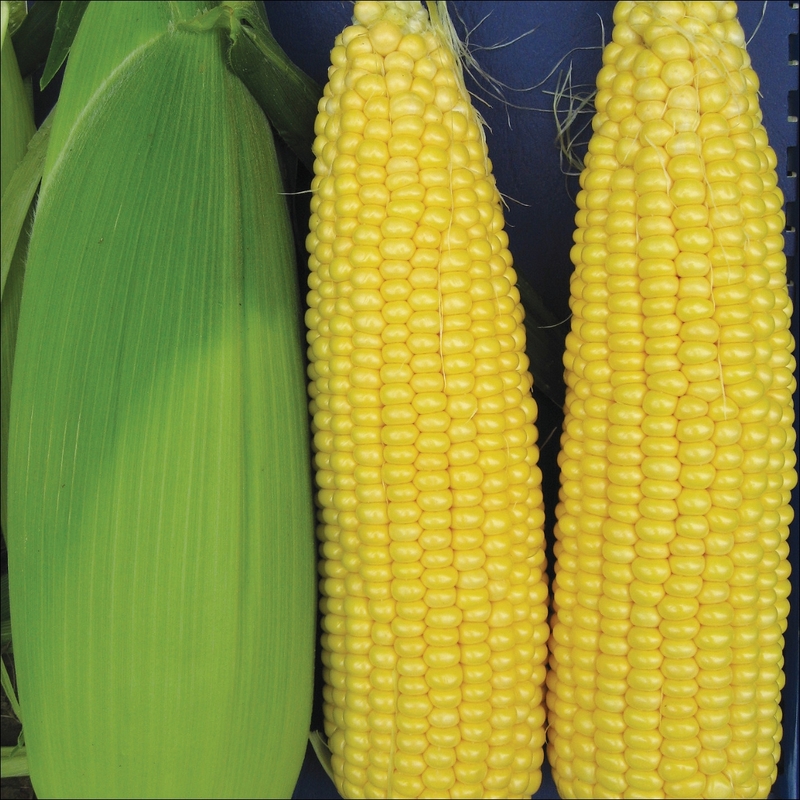 Snobaby has intermediate resistance to Ps avir(+D), Ps D-vir, Ps G-vir(+D) & Et.